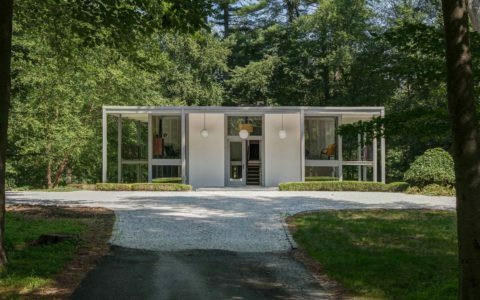 Steve Hempel is the son of architect Wm F. Hempel who, throughout the mid-century period, developed a very unique architectural style focused on custom designs and high quality materials. Steve recently reached out to us to share his love for his father’s designs which, equally deserving of attention today, can be as inspirational as works from Frank Lloyd Wright or other modernist architecture heavyweights. Steve, first of all can you tell us a bit about yourself and the relation with your father’s work? As often happens, I respected and wanted to emulate my father growing up. I actually did want to be like him. I used to go with him to his office and play with his drafting equipment: back when it was a T square and triangles and compass, no computers. 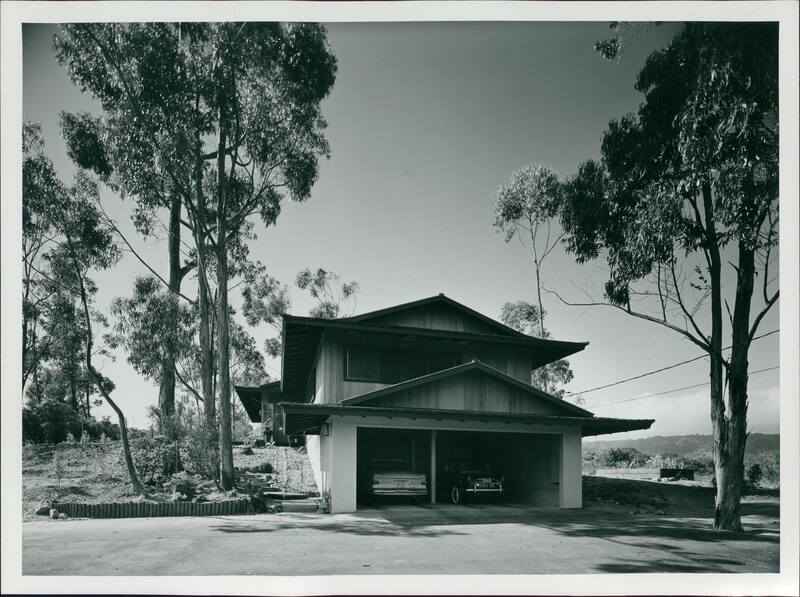 We would not only visit his work, but that of other Architects like Frank Lloyd Wright, Eichler homes or just driving down the street and seeing something under construction we would get out and look around. I just loved it. Unfortunately, my father died at 64 but I was able to secure all of his original files with tracings and several photo albums of his works that I have cherished all of my life. I have always wanted to share his work so he could earn the credit due. 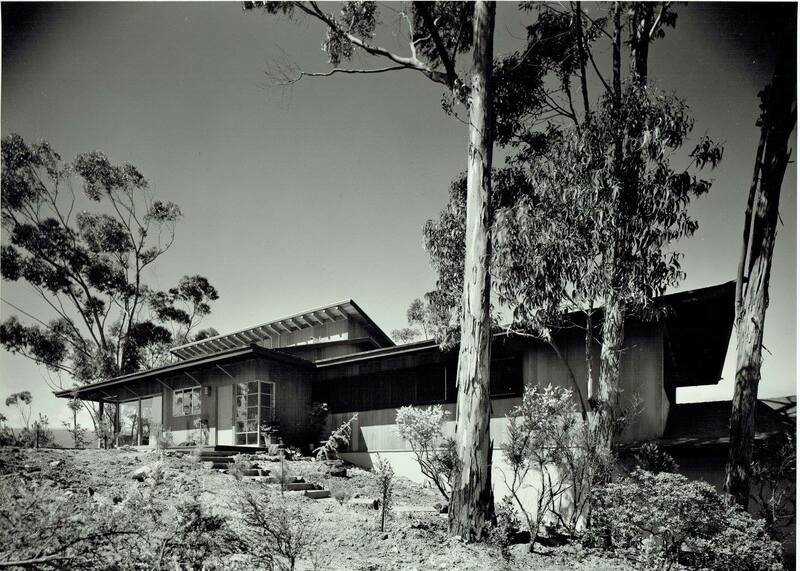 How was your father influenced by other Architects throughout his career? Dad was his own Architect, with his complete knowledge of design, engineering and construction. His designs were his and even though he respected other Architects, he always felt he was as good as or better than most. Even Frank Lloyd Wright. He respected the works that came out of Taliesin West after Frank Loyd Wright died, but thought the designs that followed never equaled what Wright had accomplished. In high school, I remember visiting several of Wright’s projects and dad would discuss the concepts and what he thought was right or wrong with the designs. It appeared to me he felt he was an equal and had the right to criticise. So I was both proud and felt part of the architecture of the time. When you were younger, did you ever get a sense of your father’s contribution to the particular moment of so-called mid-century modern architecture? I always felt he was way ahead of the field as most houses being built during that time did not even compare to the customer feeling he created. I know other Architects appreciated his work as there are notes in files after he won different awards. 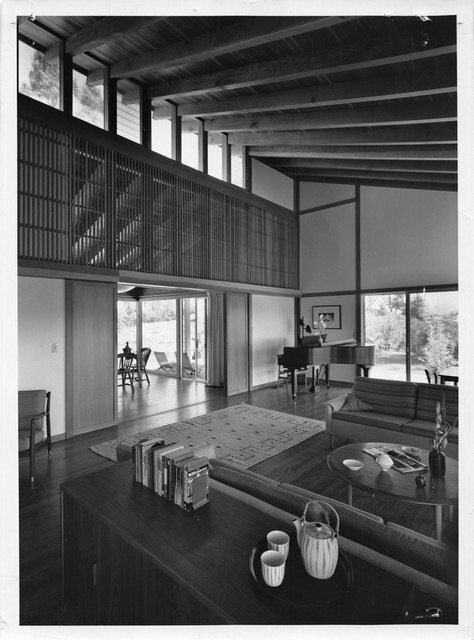 We spent a year in Japan in 1955 and dad not only worked on the reconstruction of Nagoya, but he studied Japanese Architecture. 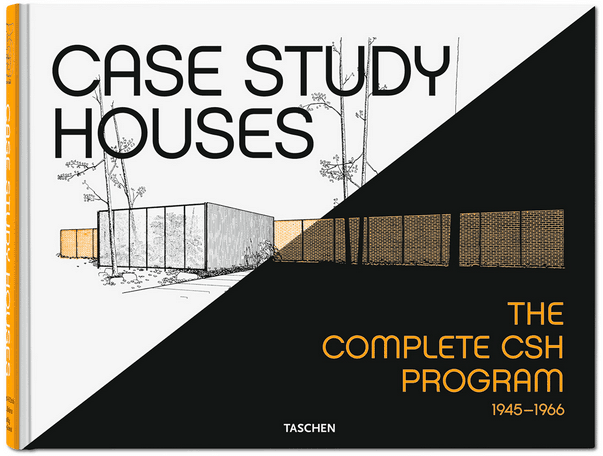 When we returned home, he introduced and incorporated many of those concepts into his work. This addition made me feel his work was even more special as other Architects did not do that. 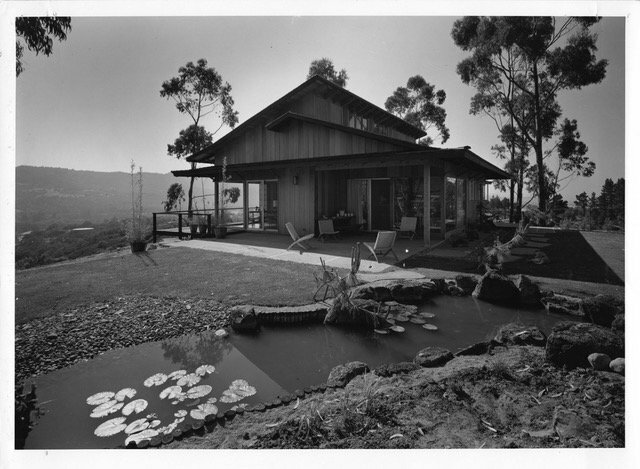 Growing up in our home in Menlo Park and our cabin in the Santa Cruz mountains, I just loved both houses. I could see that none of my friends had as nice houses. Maybe larger, but not the style. 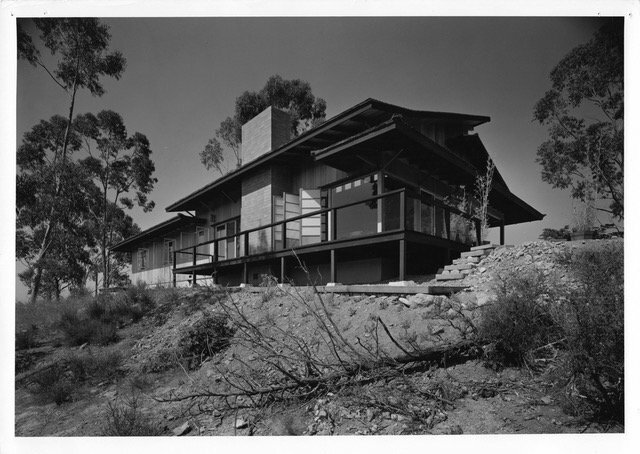 Our cabin was published in Home, the Sunday Magazine of the Los Angeles Times, August 25, 1957. I was in the pictures climbing a tree and sitting on the deck. That was neat and I guess it set it in stone at that time. It may have also been published in Sunset Magazine as many of his homes were, but I do not remember exactly and do not have those articles. I am retired now, but as a Project Engineer and later a Construction Manager, on many different construction projects, coordinating with Architects, Engineers, Inspectors & Construction Managers was second nature. The expectation was always to do it correctly and that brought some pressure. But the legacy generated more confidence and helped me. I was always sure I was correct in my decisions on what I saw or needed to do and was very comfortable dealing with other professionals in the field. The respect was there both ways. 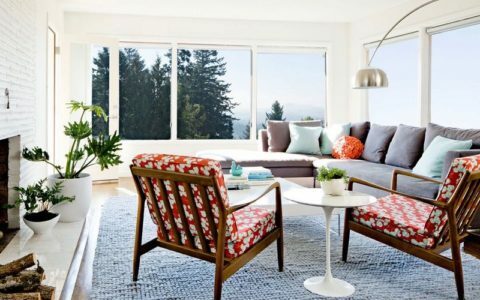 What do you value most in a mid-century home? 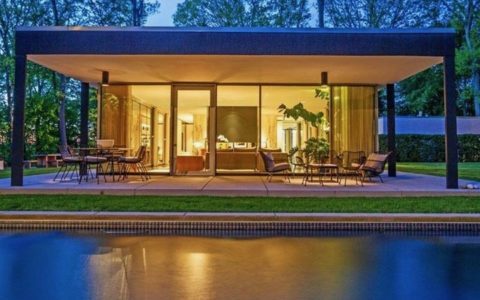 What do you value most in a mid-century home? Just the era. It reminds me of the simple life as a child. Homes were more personal and unique. The subdivision concept of tract homes had not really started up or was in it’s infancy. Mass production of everything kicked off then and identity was lost. 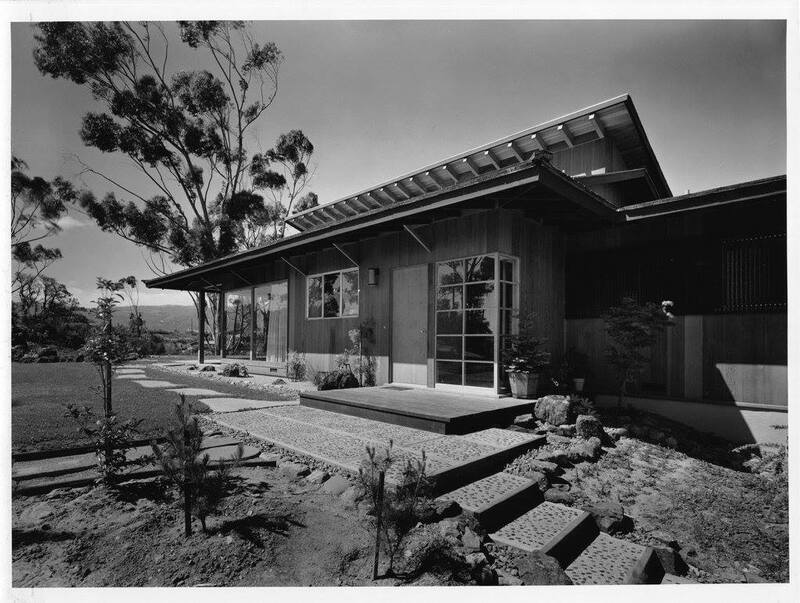 As an Architect, my father designed custom homes. That is all I ever knew. 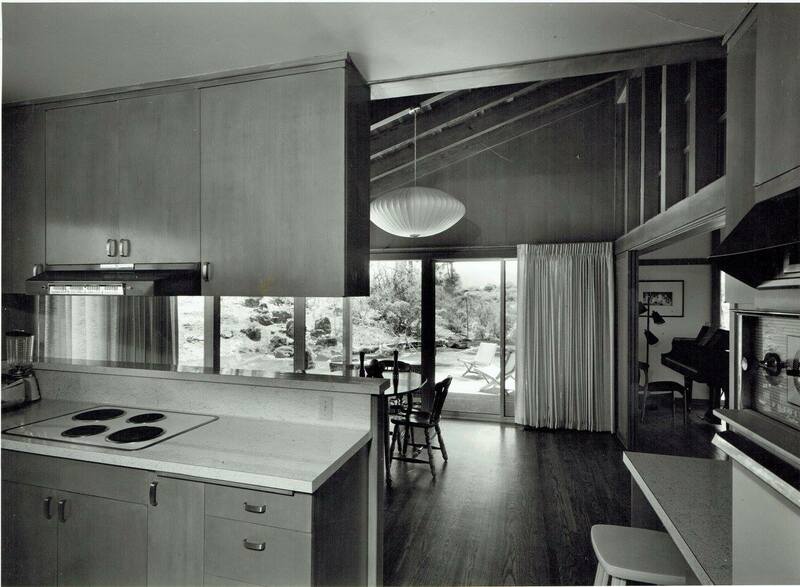 He used vertical clear heart redwood for wall surfaces in many areas that brought warmth to the rooms. He also varied the ceiling heights and slopes. These gave character and beauty to the interiors. Always lots of glass for views and to bring the outdoors in with overhangs and trellises to help control the sunlight and heat. Plus decks and patios with sliding doors to open the house to the outdoors and landscaping. 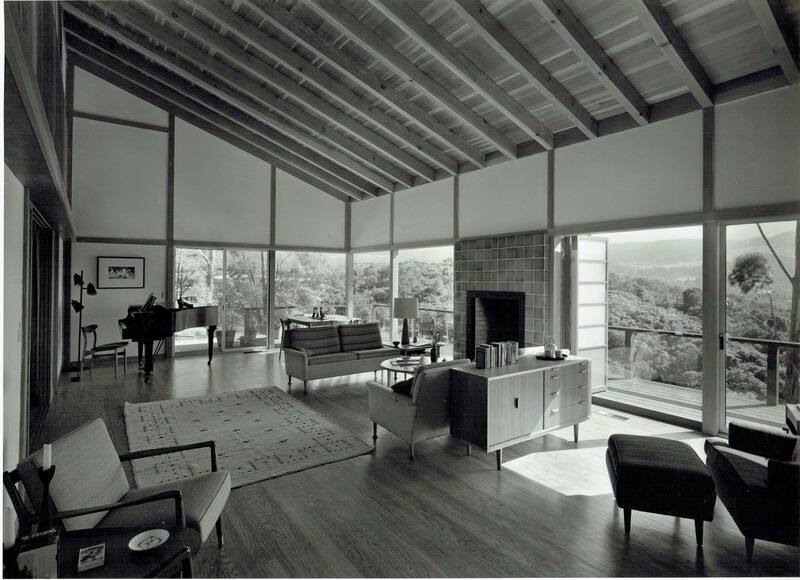 If you want to see more about architect Wm F. Hempel’s work, follow Steve’s Facebook Group. It’s a cloud group so, be patient.